Junge Fotografie International: New photos in my gallery! New photos in my gallery! 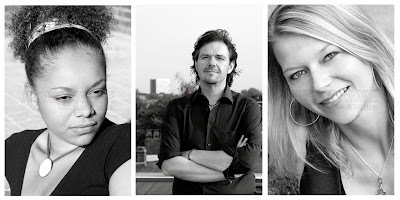 Based on the consent of my dear customers, I was able to add new portraits to the gallery of Junge Fotografie. Feel free to have a look at www.ninahuettmann.de! Many thanks to Esther, Klaus-Peter and Jessica! Give away ART for Christmas!